The history of Torry Battery Aberdeen with photographs and up to date facilities. Includes information of the ghosts of Torry Battery. The Torry Battery Aberdeen was built between 1859 and 1861. 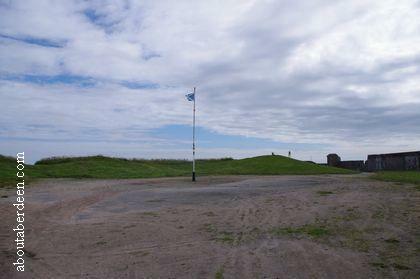 This defensive position gave views across the North Sea and formed the main defence for Aberdeen Bay and Harbour. 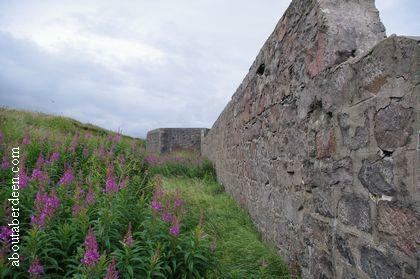 The Torry Battery was initially armed with 200lb Armstrong Guns. The iron support workings can still be seen at the Torry Battery Aberdeen. The Torry Battery coastal defensive buildings and fortification never saw armed conflict and was used as a training area for soldiers, especially during the Great War. Homeless soldiers returning from the First World War were housed at the Torry Battery Aberdeen during a time of poverty and shortage of housing (cited by Graeme Milne in his book The Haunted North: Paranormal Tales from Aberdeen and the North East). During the Second World War the Torry Point Battery Aberdeen was once more manned as a defensive position, this time against the threat of invasion by Germany. The Officer Commanding was WWI local hero Major Duncan McIntyre Wilson. History seemed to have repeated itself when after the war homeless people and families moved into the Torry Battery due to a shortage of accommodation caused in most parts by German bombing and air raids. They lived in this make shift community in the buildings and make shift tents, sheds and out buildings. The last families moved out in 1953 (cited by Graeme Milne in his book The Haunted North: Paranormal Tales from Aberdeen and the North East). By the 1960s the buildings became partly ruinous and some were demolished. Efforts were made to preserve the buildings which is now listed as an ancient monument. During the 1970s retaining walls were rebuilt and a car park to encourage visitors was laid. 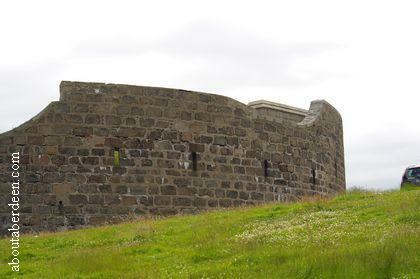 Modern visitors not only enjoy visiting for the history of Torry Battery Aberdeen but also for bird watching and as an area to catch glimpses of seals, porpoises and the odd dolphin. 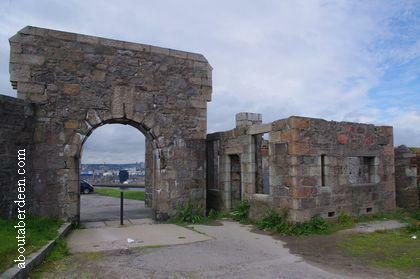 Graeme Milne tells of the ghosts thought to haunt Torry Battery. This includes the tale of a group of bikers who witnessed two lady ghosts disappear into the buildings. Other Aberdonians have reported seeing people dressed in WWII civilian and military clothing and of a boy playing with an old fashioned hoop. 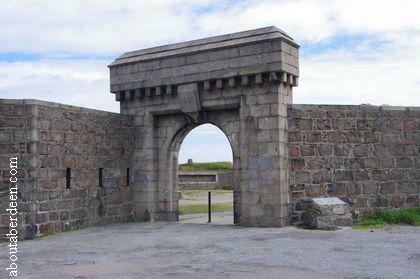 The Torry Battery can be found by driving past Aberdeen Harbour and crossing the Victoria Bridge.  Take an immediate left turn onto the South Esplanade East Road and follow the road round past the Industrial estate. This takes you past a pub and onto the coastal road at a cross roads where you need to take the left road. Follow the road past the Asco buildings. 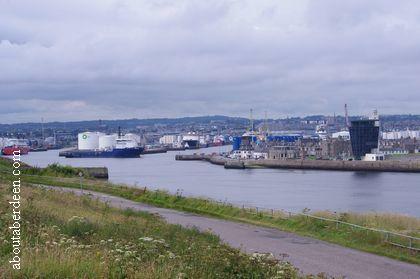 The Torry Battery car park can be found on the right. Those of limited mobility or disabled should park in the free upper car park, though the bumps in the entrance is testament to the narrow drive way! Disability access for wheelchair users and those pushing babies or children is over rough ground and relatively manageable. 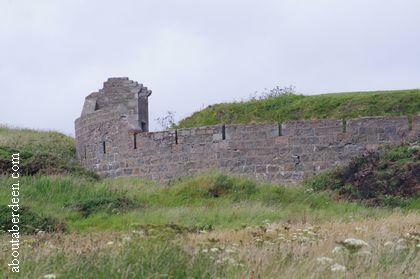 The Torry Battery is now ruinous though there are plans to upgrade and preserve the area with Historic Scotland. Sadly there is graffiti, litter and evidence of fires being lit. 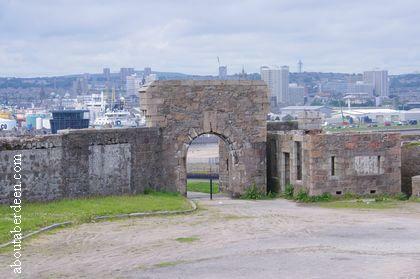 That said the Torry Battery remains a popular Aberdeen tourist attraction and is free entry. 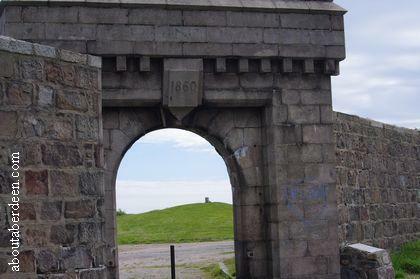 The car parks, surrounding grass and the buildings of the Torry Battery are a popular picnic spot, mostly due to the commanding views of the North Sea, Aberdeen harbour, the city and Aberdeen Beach. The area has no public toilets or other facilities. 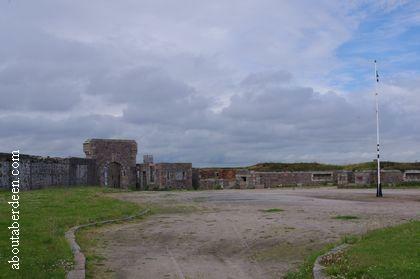 "From the late 1400s there was a great blockhouse at the Sandness, where Pocra Quay is now. This housed the town's cannons and artillery. It was combined with several warning beacons at Torry Point after 1514. 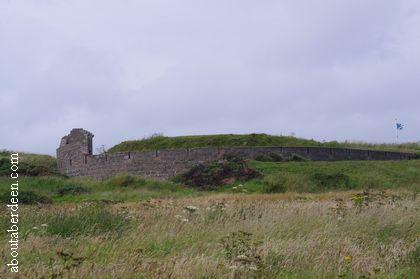 Sandness was the key location in the 1400s and 1500s for defence as it was there that any invading army would land. 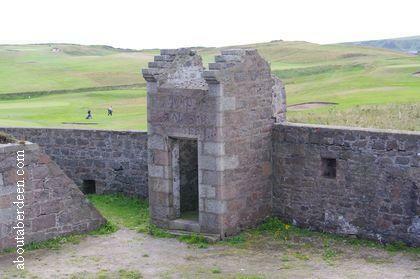 These structures defended Aberdeen against various invading navies and armies, as well as pirates and against merchant ships, which were feared to carry plague. In the early sixteenth century the Burgh Council had a great chain, made of iron and ships' masts, with which they blocked off the entry to the harbour. 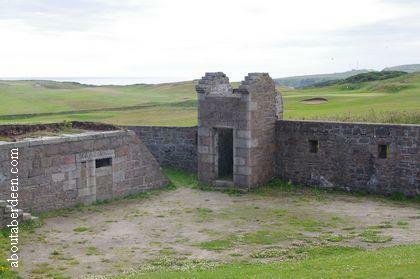 The Blockhouse was replaced by a battery, built in 1780, to the north of where Fittie is now. This required fifteen trained men to operate cannons. By 1806 the new battery had fallen into an advanced state of disrepair. Both the Council and the military authorities in Britain recognized that this was the case and between 1806 and 1860 there was a series of protracted negotiations for a new battery. A number of plans were put forward for a new system of structures around the harbour. Eventually in 1888 the War Department bought land on the north beach and at Torry Point for two new batteries which were then built between 1858 and 1860. 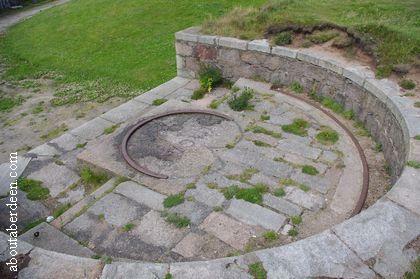 The beach battery lasted until the 1920s whilst Torry Point Battery was in use until the 1950s." The information board at Torry Battery has photos of the view of the gun practice battery during the late 1930s. Things To Do In Aberdeen.